- Sonic has DC Comics/Justice League toys in their Wacky Pack meals. 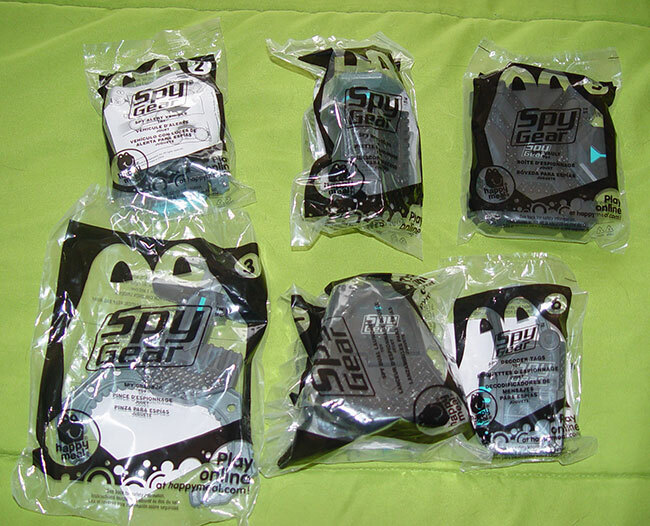 I'm seeing eBay in my future for these - we do have a Sonic reasonably close by, but I like most of the toys and can't imagine getting the same brand of fast food that often in a single month. - Wendy's has revamped their web site, and I can't find the toys on the new version. I'll update this page if/when we go to Wendy's this month. - Carl's Jr. and Hardee's have Man of Steel toys, with Percy Jackson: Sea of Monsters toys coming in mid-June.